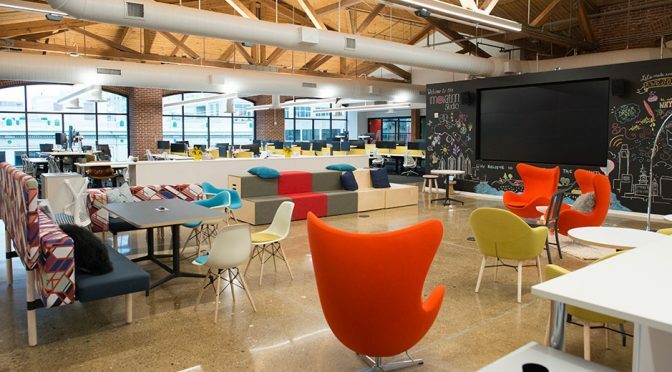 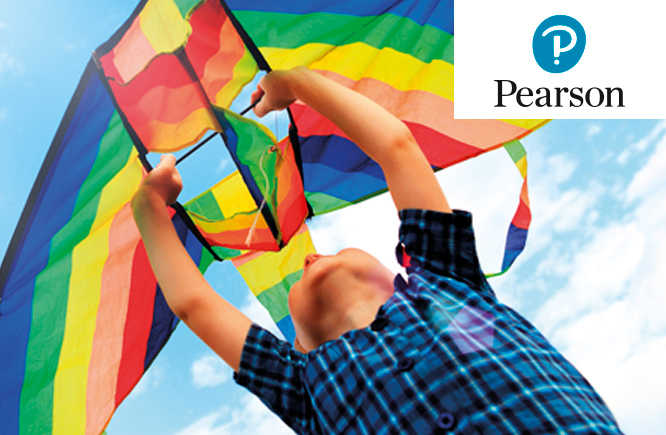 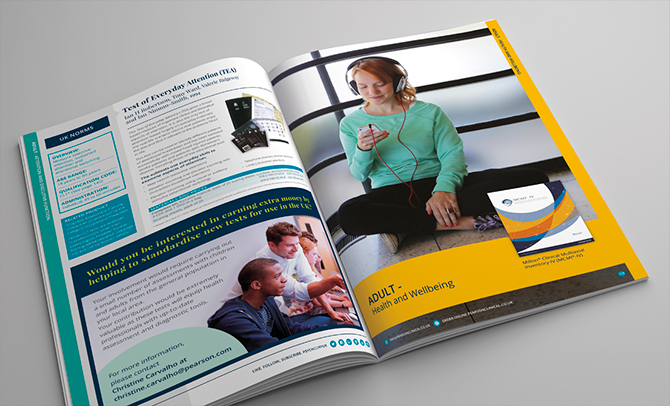 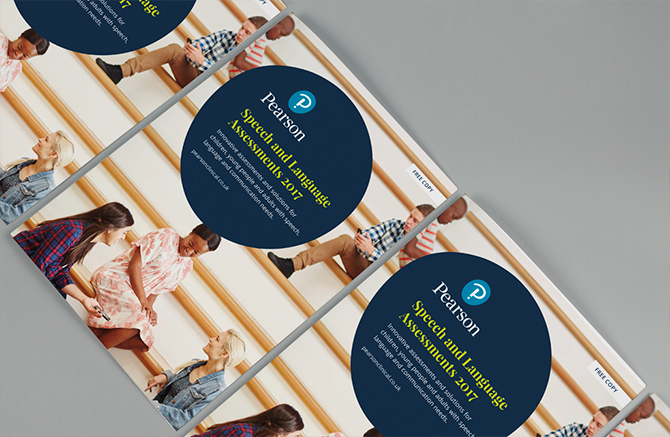 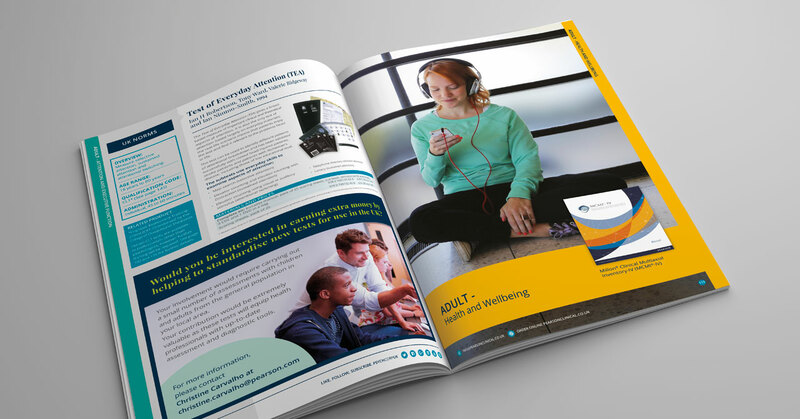 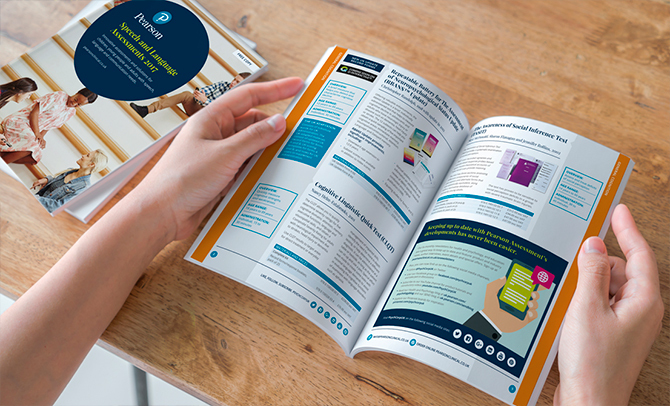 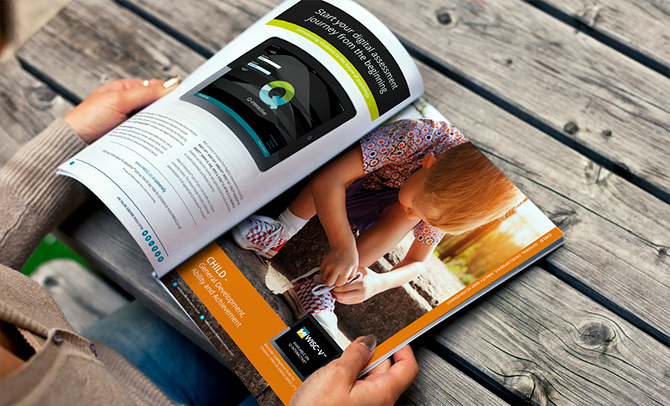 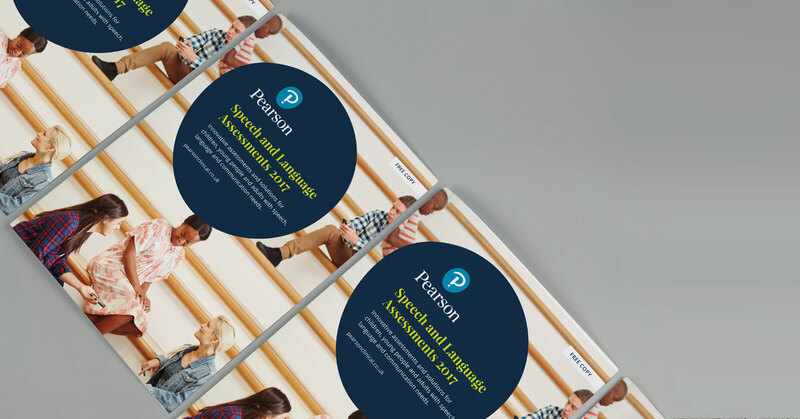 After a major corporate rebrand, Pearson needed their sales materials to reflect the fresh identity, as well as launch the new tools and assessments the company has developed. 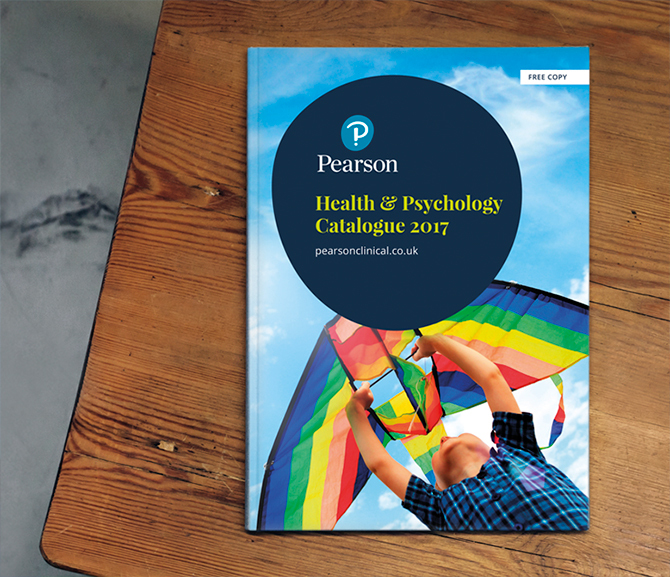 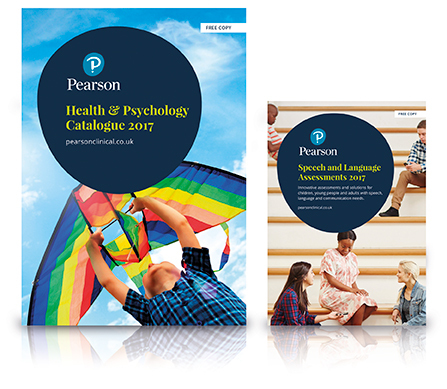 GWCM bettered the range of catalogues they had designed the year before, by taking Pearson's KPI’s into full consideration. 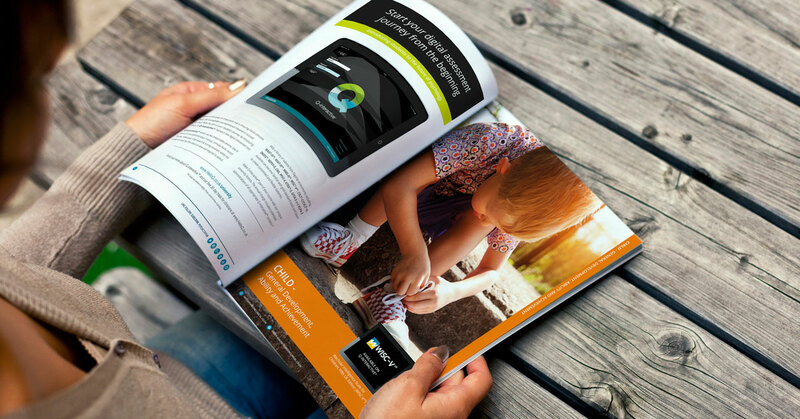  GWCM highlighted particular call to actions, such as 'register online' and 'request product demonstrations', which acted as gateways for improved lead generation. 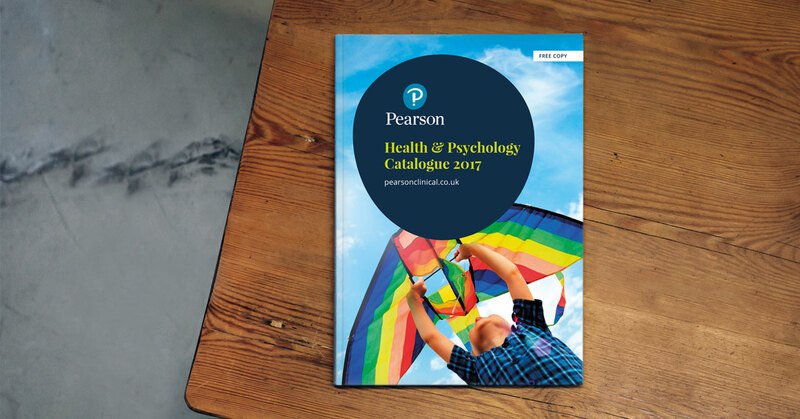 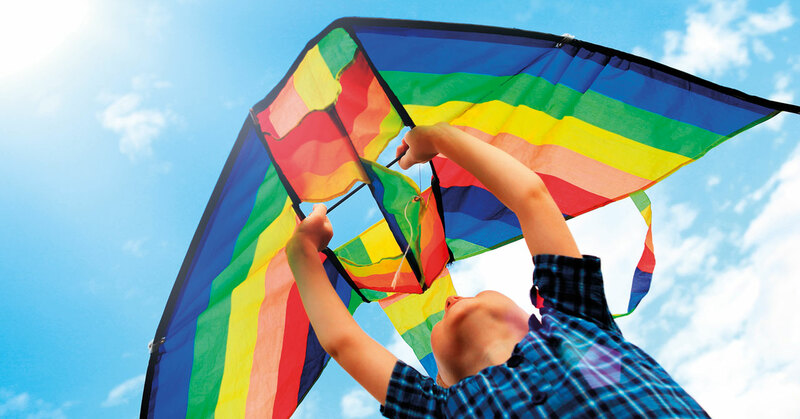 Simple colour-tabbed sectors and large title categories enabled the buyer to identify the product categories easily, and emotive lifestyle imagery improved the overall content. 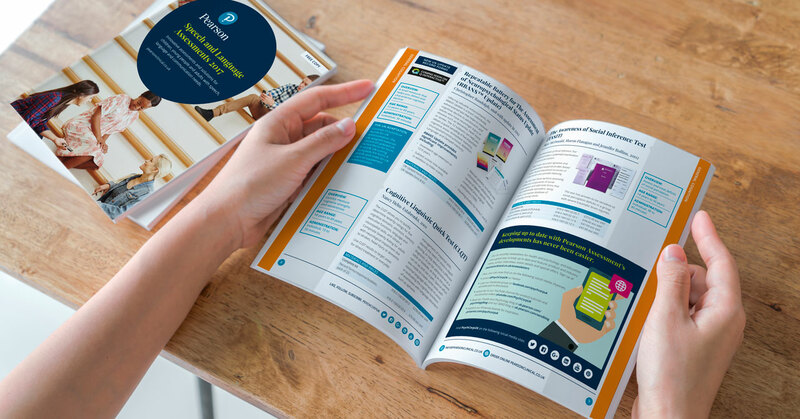 A soft touch lamination, often compared to the skin of a fresh peach with a spot UV varnish gave the exterior a tactile quality.